We’re pleased to announce that registration is now open for the 38th annual Committed for Life Marriage Retreat, June 7-9, 2019! The retreat is being held at Potawatomi Inn in Pokagon State Park, near Angola, Indiana. Registration Policies are included on each form, along with pricing and payment information. We invite you to begin the registration process at your earliest convenience if you desire to utilize an installment plan. 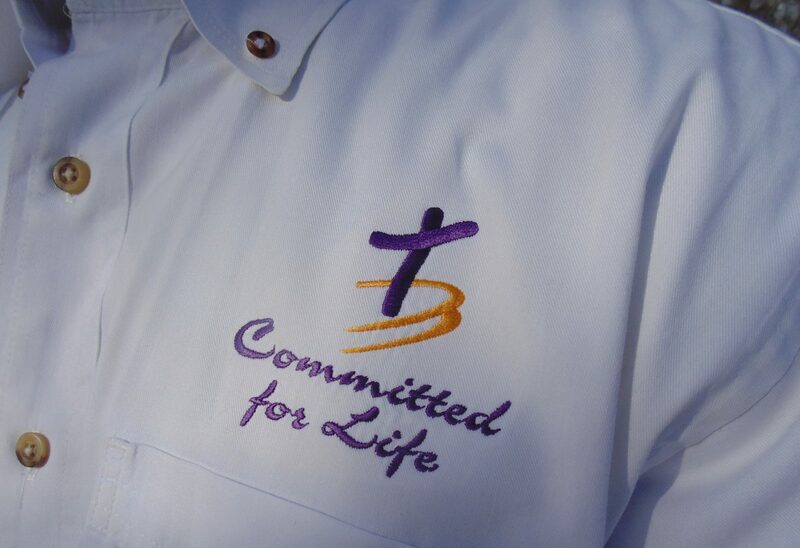 For some added perspective on the Committed for Life Marriage Retreat, check out this brief video!